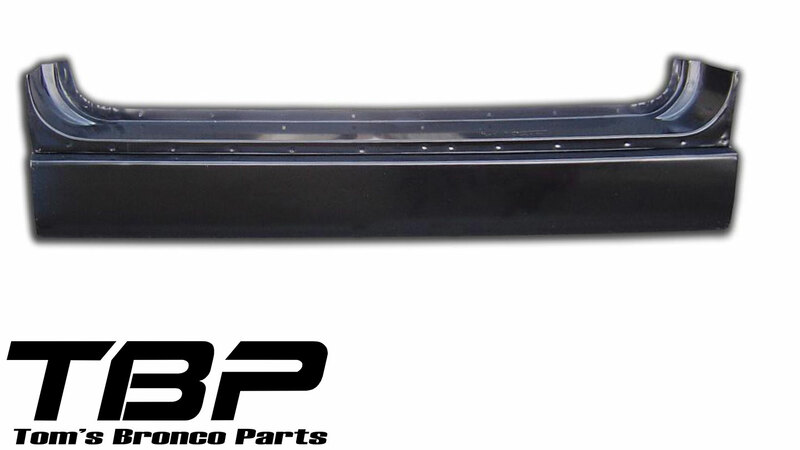 These are the BEST 66-77 Bronco Rocker Panels on the Market for 66-77 Classic Ford Broncos. 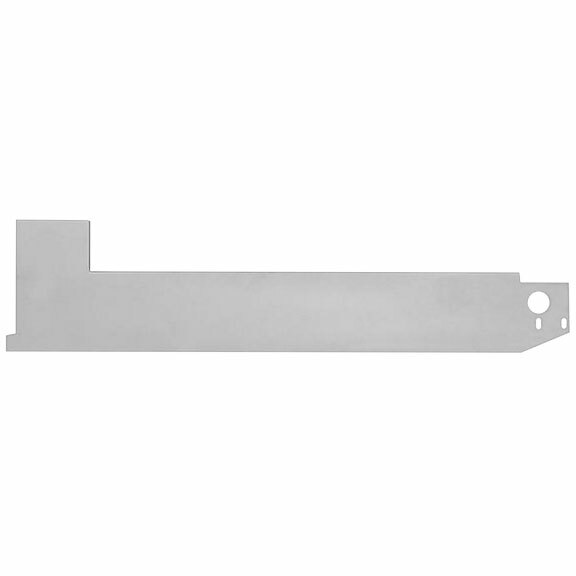 An exact reproduction of the Factory OEM Rocker Panel. Includes dogleg up front & back of door opening. For looks & ease of installation, these rockers are unbeatable. Same rocker panel works for driver or passenger side. 18 gauge steel. 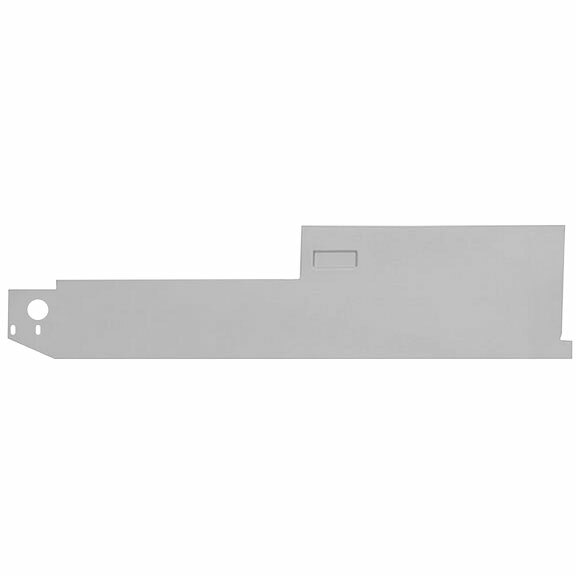 Fits 66-77 Ford Bronco. Includes doglegs up the sides of the door where the door pillars mount.